What will you get by going on a CoEd tour? 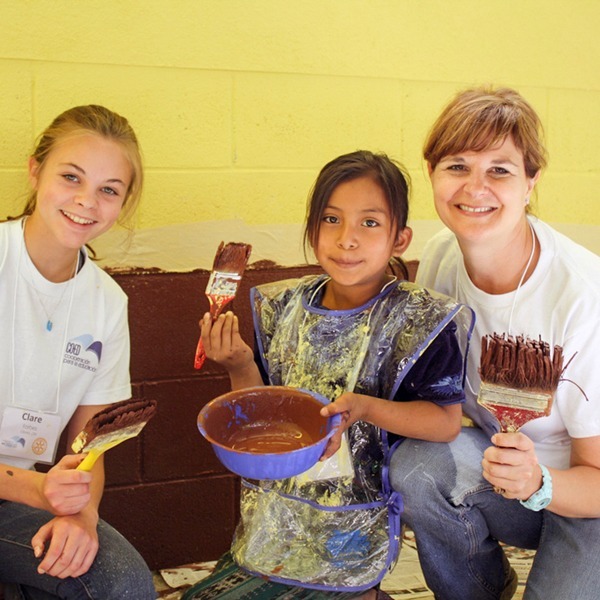 Incredible memories and the chance to change lives—including your own! 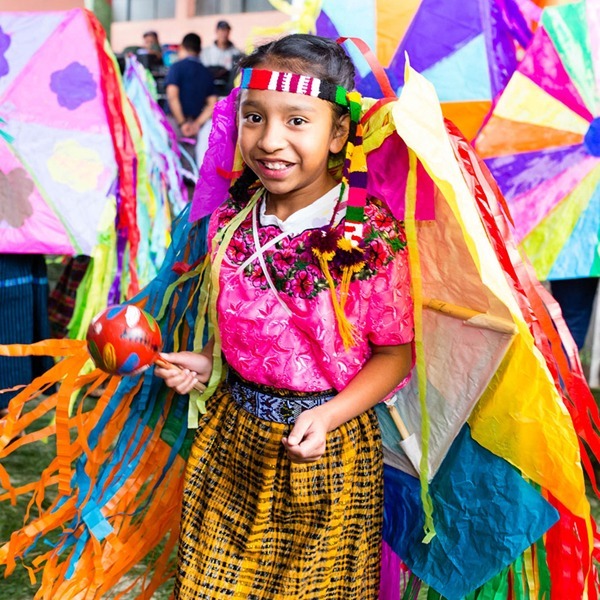 Enjoy breathtaking landscapes and traditional Mayan culture as you meet the children and communities you are helping through your generosity. We’ve got a tour for everyone, so check out each of our options! 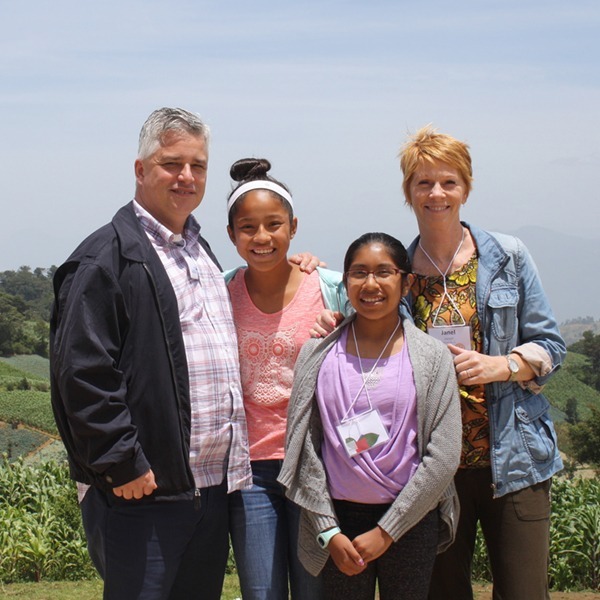 Experience Guatemala on this unique tour for families and individuals connected to Guatemala through adoption. Perform hands-on service projects alongside primary school students at a Spark Reading Program school! 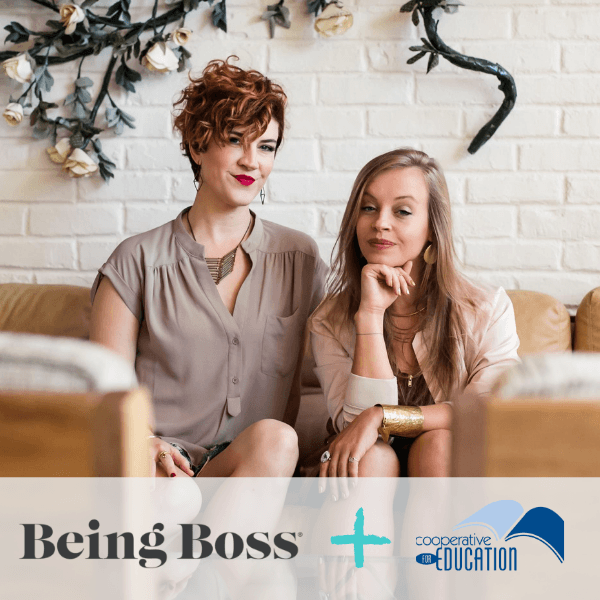 Travel Guatemala with the creative entrepreneurs behind Being Boss and see CoEd programs in action! Celebrate breaking the cycle of poverty with your Rise Program student and their family! 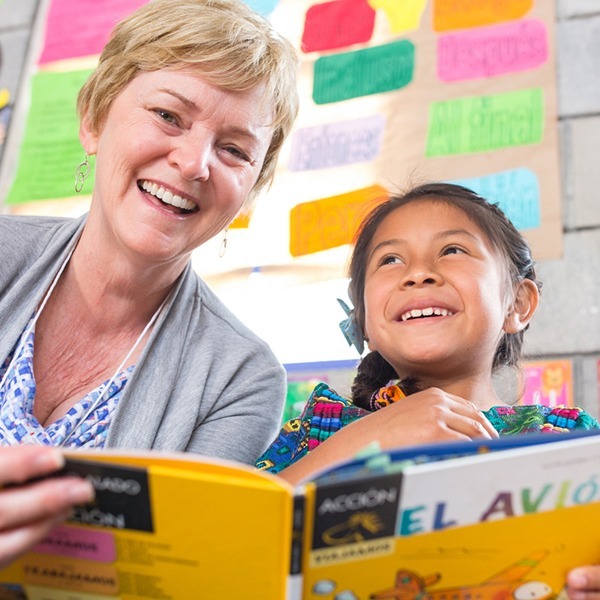 Deliver textbooks, inaugurate computer centers, and share in fellowship with other Rotarians from around the world. Travel through beautiful landscapes and experience Guatemalan culture as you see CoEd programs in action! 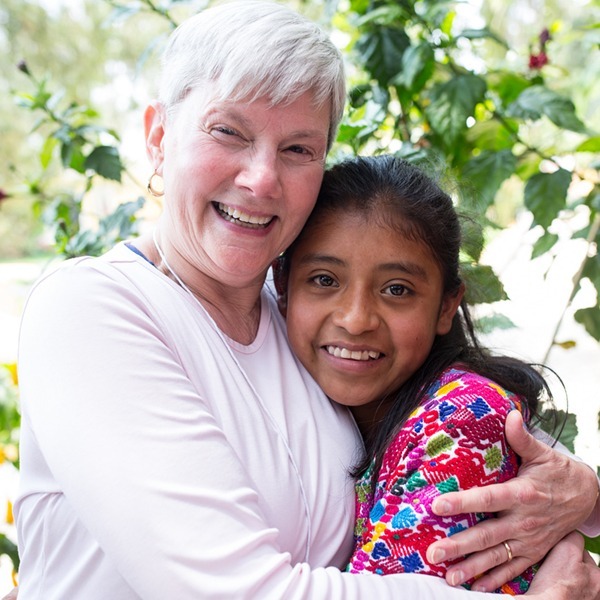 Ready to go to Guatemala?